Michigan State University, in partnership with global tech giant Wipro Ltd., launched an innovative fellowship program designed to empower STEM teachers in urban K-12 schools to create transformative, innovative, and multimodal instructional experiences for students. As a part of the MSU-Wipro UrbanSTEM Fellowship program, our teachers also get to work together to create resources for other teachers and share their thoughts about education, which we then convert into books to share with everyone. 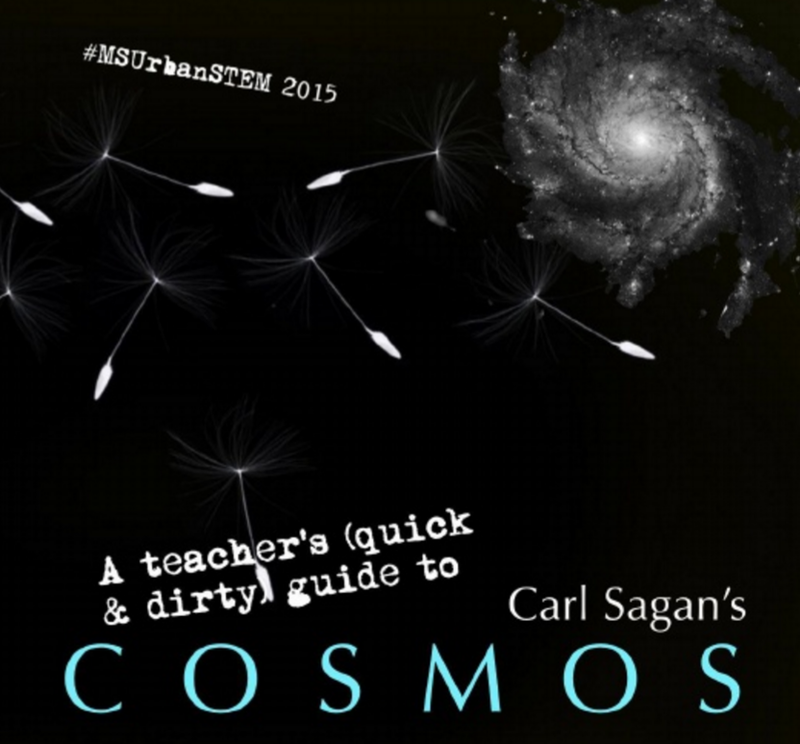 Fall 2014 This book is a unique resource for educators. 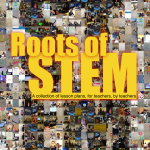 It provides 25 STEM lessons for teaching a wide range of content. 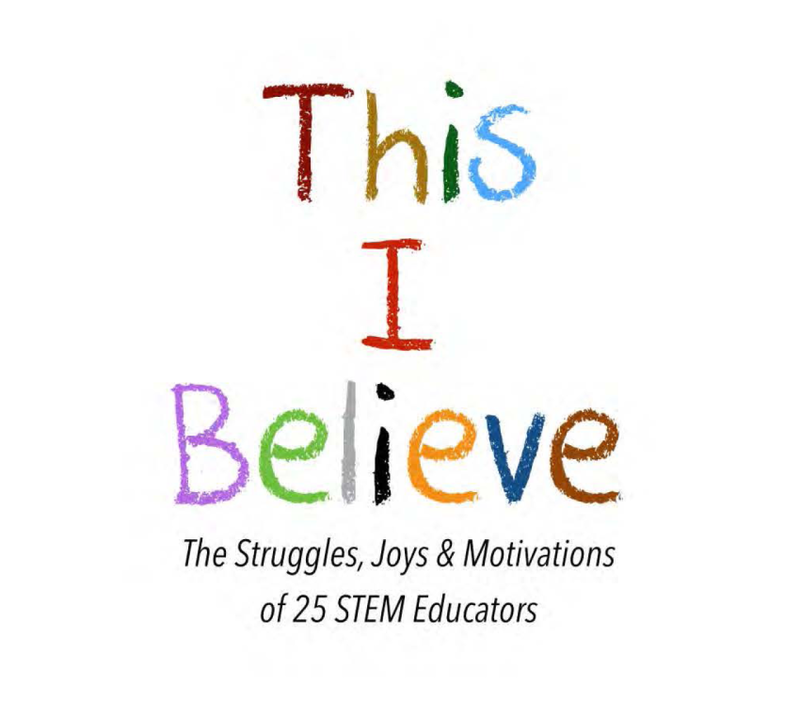 While this book is primarily geared towards K-12 educators in the STEM fields, it offers ideas for teachers across disciplines. The reader of this book is provided with a plethora of ideas and resources for expanding the lesson to individualized context. 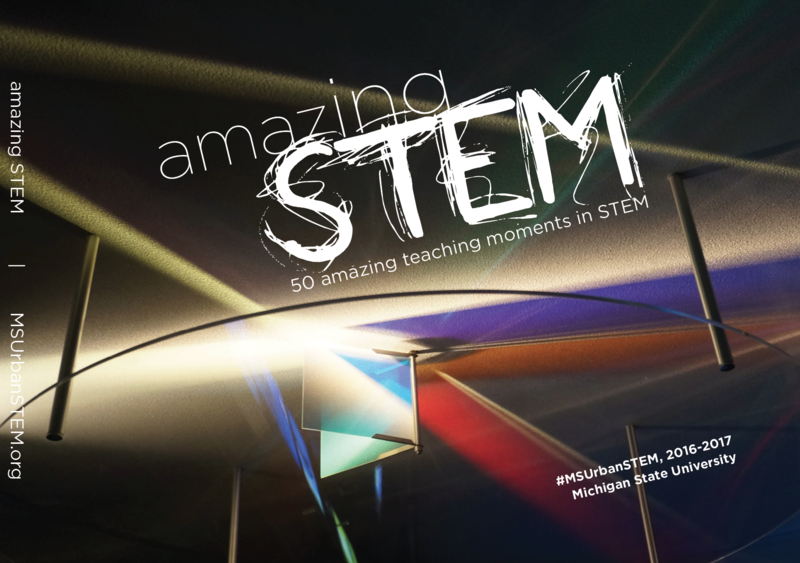 Spring 2015 In this book, 25 STEM educators in Chicago Public Schools reflect on a yearlong experience with the MSU-Wipro STEM & Leadership Fellowship program. As they look back at their year of transition, they share the experiences that led them to become educators; their present struggles, joys, and motivations; and the journeys that lie ahead. 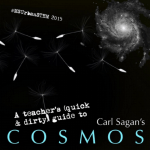 Summer 2015 This is a teacher’s quick and dirty guide to Carl Sagan’s Cosmos: A Personal Voyage. 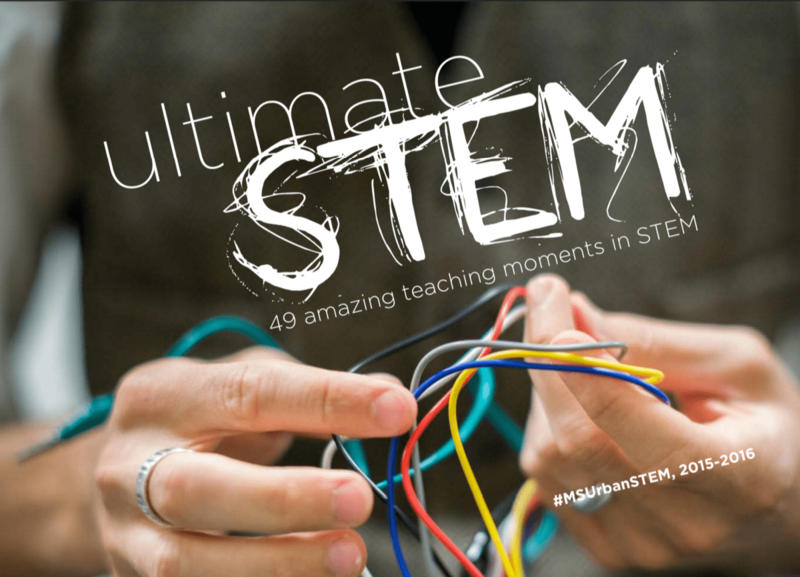 49 teachers put their brains together to summarize the book from an educator’s perspective, highlighting its key ideas, and what it means for STEM educators. 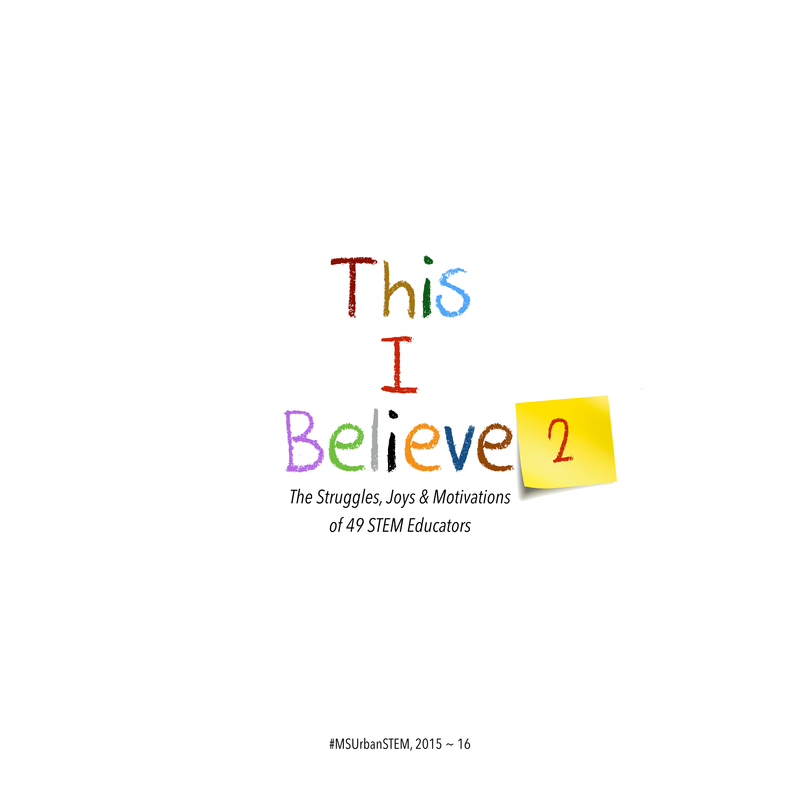 Fall 2015 This book is a compilation of wonderful, inspiring stories of teaching and learning. 49 educators looked across these diverse teaching moments, to identify themes and ideas that cut across these stories. These themes and ideas can provide other educators the tools to craft their own amazing teaching moments. 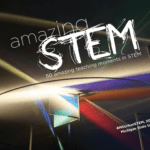 Spring 2016 In this book, 49 STEM educators in Chicago Public Schools reflect on a year-long experience with the MSU-Wipro STEM & Leadership Fellowship program. 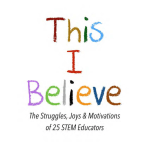 As they look back at their year of transition, they share the experiences that led them to become educators; their present struggles, joys, and motivations; and their thoughts about the journeys that lie ahead. 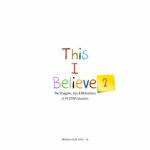 This book, a collection of their thoughts and beliefs, can serve as a resource as well as a source of inspiration to other educators. 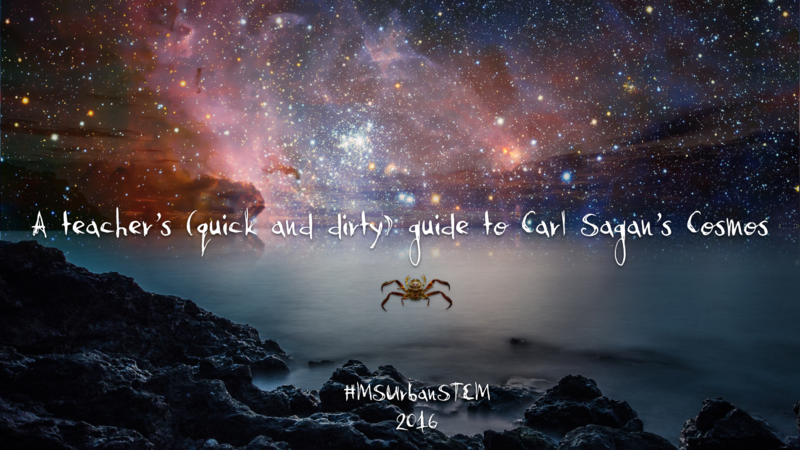 Summer 2016 This is a teacher’s quick and dirty guide to Carl Sagan’s Cosmos: A Personal Voyage. 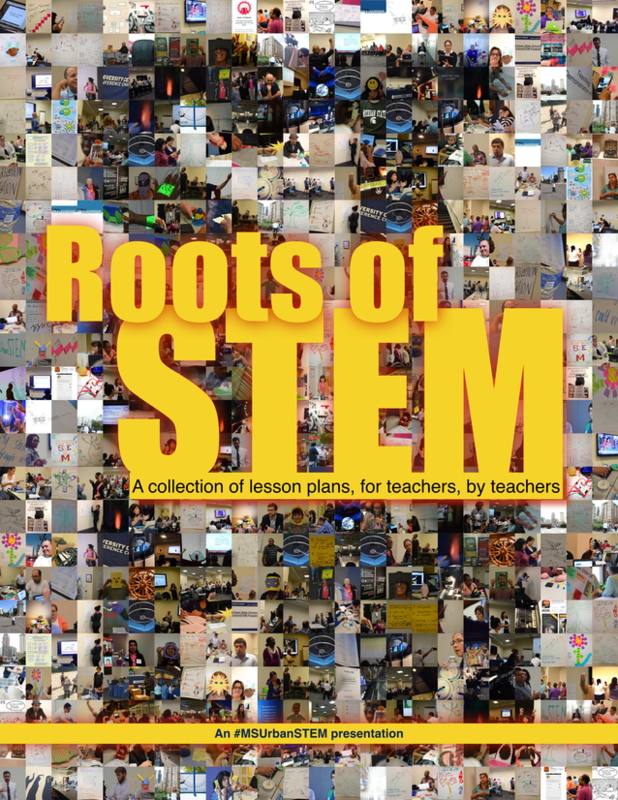 50 teachers put their brains together to summarize the book from an educator’s perspective, highlighting its key ideas, and what it means for STEM educators. 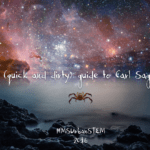 This book was produced as a “Quickfire Challenge” and educators had an hour to synthesize their ideas and create the guide for their chapter. Fall 2016 This book is a compilation of wonderful, inspiring stories of teaching and learning. 50 educators looked across these diverse teaching moments, to identify themes and ideas that cut across these stories. These themes and ideas can provide other educators the tools to craft their own amazing teaching moments.